Now Available! 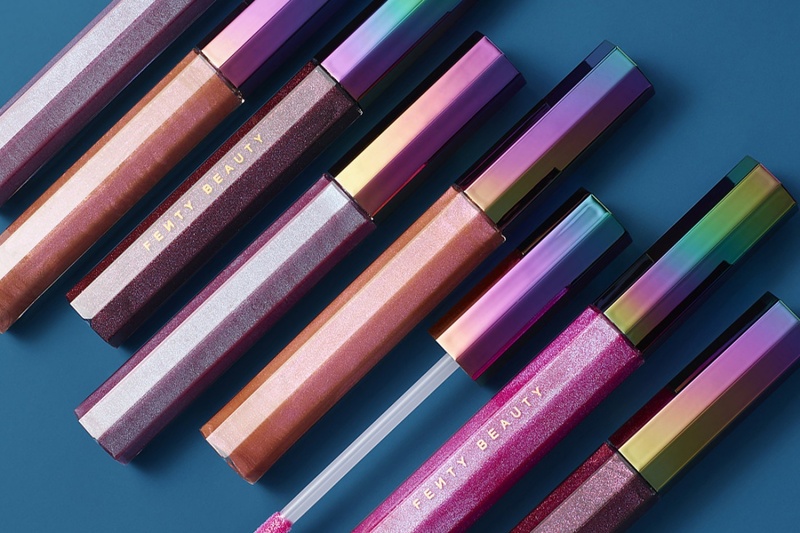 Fenty Beauty by Rihanna Cosmic Gloss Lip Glitter + Swatches | Top Beauty Blog in the Philippines covering Makeup Reviews, Swatches, Skincare and More! 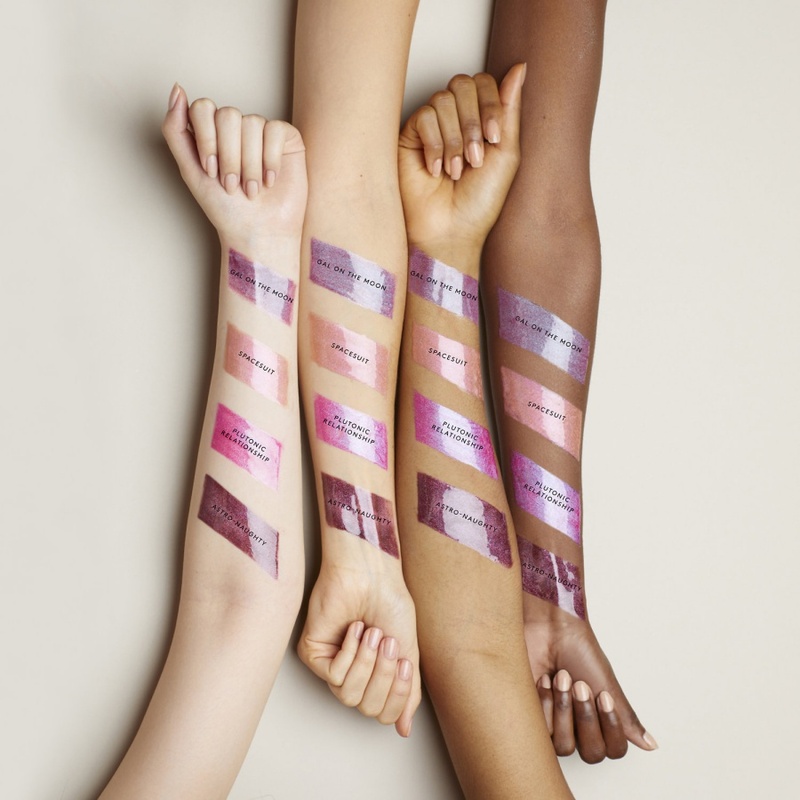 Exciting news, Fenty Beauty fans! 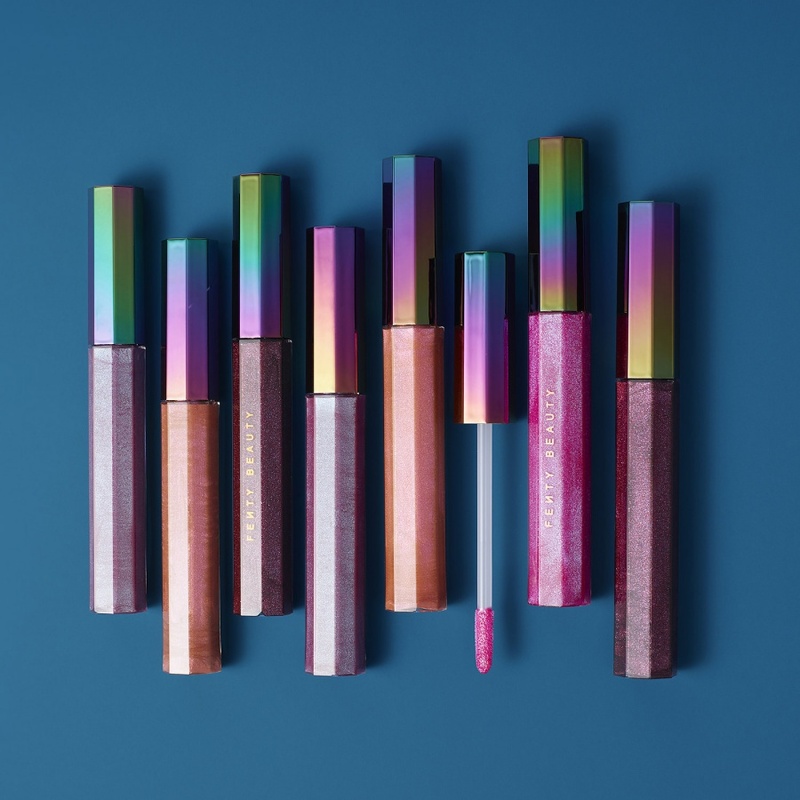 Fenty Beauty by Rihanna's Cosmic Gloss Lip Glitter – a limited-edition glitter-packed lip gloss that delivers the ultimate triple threat of creamy color, glitter, and shine – for Holiday 2017 is now available online at Sephora!